We can’t really say we’re surprised by this one, but it’s still one of those announcements that we question anyway. Huawei has just announced the Ascend Mate, packing a quad-core processor, Android 4.1, an 8MP rear camera, front-facing shooter, and microSD support. 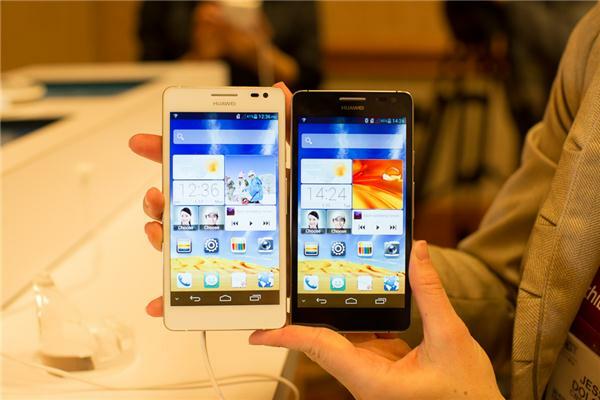 But the biggest feature (literally) of the Ascend Mate comes in the form of a gargantuan 6.1-inch HD display. That’s all we know for the moment, but we will be updating this post as more information comes in from Huawei’s event. That notwithstanding, rocking a 6.1-inch screen and still being called a phone could be a bit of a stretch for some users.